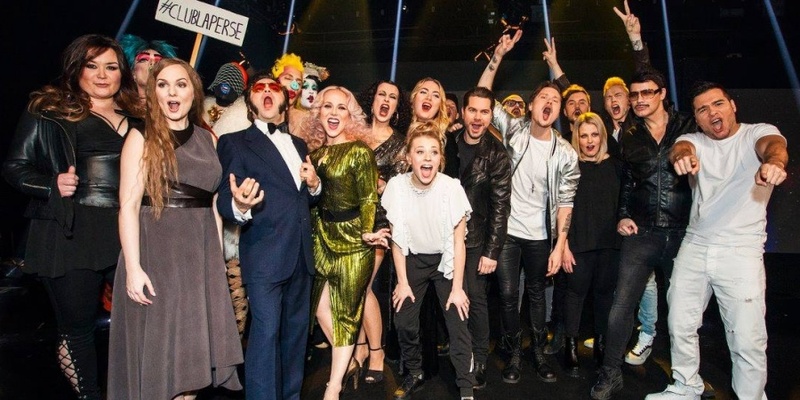 The ten participants for Uuden Musiikin Kilpailu (UMK) 2017 have been revealed by the Finnish broadcaster YLE. Just like previous years, UMK will select the Finnish representative for Eurovision Song Contest. Odds Finland UMK 2017Bookmakers: Who will win Uuden Musiikin Kilpailu (UMK) 2017? UMK 2017 will be held on 28 January 2017 in Metro Arena, Helsinki. There will be 10 contestants at UMK 2017, and there will not be any semi-finals.